Early this Saturday morning the Sun enters the sign of Sagittarius. A few minutes later the Moon catches up and we witness a New Moon at 0 degrees of Sagittarius. Venus is newly transiting the sign of Sagittarius, while Saturn prepares to make his grand entry into that sign at Christmas time. This defines a shift from a heavy, internally focused struggle, to questions of how we expand our lives to make things more interesting, more fun, and more meaningful. 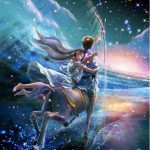 Sagittarius wants to experience an adventure, to experience something foreign, to learn something new from direct experience. Beliefs, faith, religion, philosophy, and the meaning of life, from your own perspective, is in need of clarification. You’ll feel a growing sense of optimism and anticipation in the aftermath of a personal two and a half year “clean up and detoxification operation.” Foreign travel, for various reasons, may come into play. Creating new foundations for a bigger life is the emerging challenge and we get a taste of the possibilities this week. 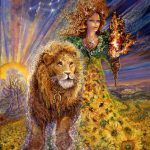 Chiron turns direct on Sunday highlighting healing opportunities and revealing the healing progress you’ve made over the past six months. 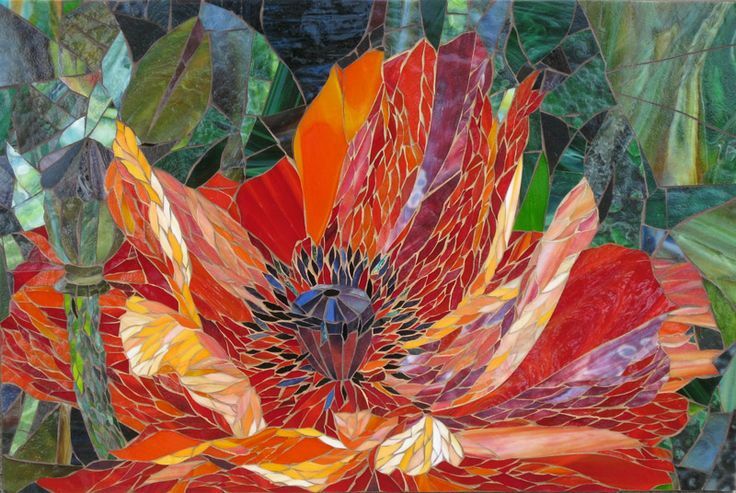 In more obvious ways, your own personal healing style may be strengthened and clarified. Mentorship opportunities may surface. You may recognize your perfect mentor, having studied his or her work over the past six months. Or someone may recognize you as their mentor, having become more familiar with what you do. Mentorship and expanding your life at your own pace goes hand in hand with a Sagittarius focus. 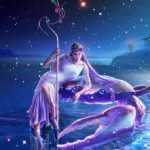 To avoid undermining yourself this week, there is the need to take some kind of action to express a combination of both Piscean and Sagittarian energies. Some possibilities include quiet contemplation that feels adventurous as it introduces you to unknown aspects of your soul and what you crave. Foreign travel that disorients to the point of opening you to a deeper and more rejuvenating experience. Laughing that releases of pent-up stress, faith that heals, and freedom that is found in the realization that you don’t know, for certain, much of anything at all – except that bigger possibilities exist. 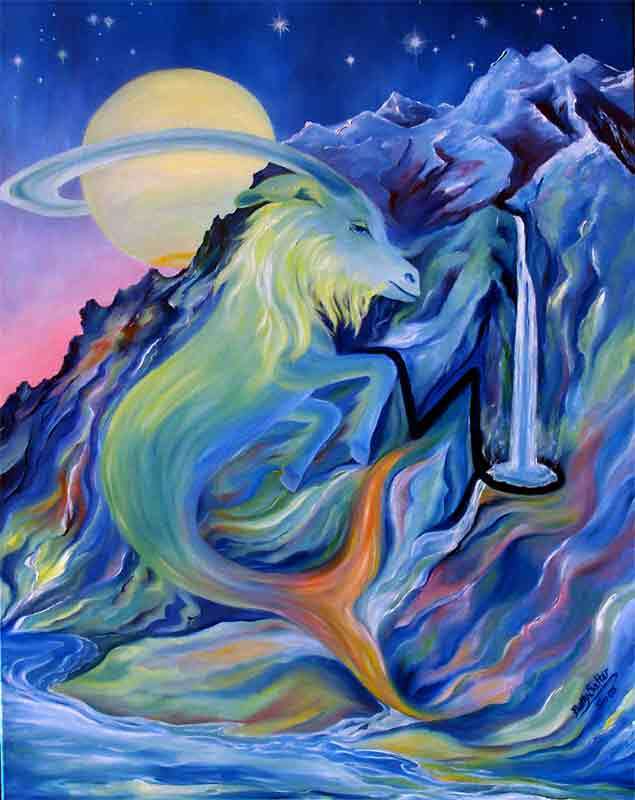 This week Aries must get serious, take control, and asserts his authority. His future hangs in the balance. A commitment to leaving the past behind, walking away from a losing strategy, and “taking on” your most natural role as a dynamic leader determines the direction your life will take. 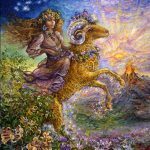 Aries wants to win and this week it’s important to know how you, personally, define “winning.” If it’s simply beating another into submission, or steamrolling over another’s desires, it’s likely that the “prize” will be a disappointment. If, on the other hand, winning has something to do with asking the right questions before you commit – taking on only those challenges that expand your skills, those that develop leadership potential, move you into higher positions of responsibility, and allow you the chance to advance the welfare of others – it is likely that winning could actually feel deeply rewarding. Every challenge is not worth taking on. But even those that aren’t can feel enticing to an Aries. It’s time to be very discriminating about the challenges you’ll accept and those you’ll reject. It’s time to be guided by higher principles. This week feels critical in determining how your next two and a half years will unfold. 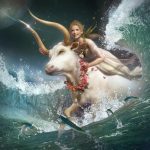 This week Taurus is encouraged to look at their life and their motivations through a wider lens. Something about your dreams, hopes, and wishes for yourself is vague and confusing and, as a result, you may now find yourself in a situation that is far from where you once dreamed of being. This is an opportunity to redirect your energies toward a life that encompasses more of what you once wish for. Venus is making that transition easier for the next few weeks. Chiron is giving you a picture of how far you’ve come in the past six months, what parts of you have been healed, and the possibilities that are now open to you that were not six months ago. The issue is what makes you happy, able to shine, entertain, and show off your talents. It may be time to make your home a more spacious and a more accurate reflection of you. It may be time to take your place in the family as the creative, happy nurturer, more focused on growing your talents and actualizing your biggest dreams. 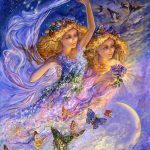 This week it’s time for Gemini to renew their faith in their own versatility, creative intelligence, accurate perceptions, and problem solving abilities – especially where relationships are a concern. Thoughts need to be purified now. It is critical that toxic mindsets be upended where old programs still confine your ability to establish dynamic and rewarding financial partnerships, to share your most intimate thoughts, and to trust yourself and another. There is a battle raging that requires you to come to terms with old resentments and the belief that establishing unique and non-traditional arrangements will be hurtful to you. The truth is that “contracts you sign with others” can be on your own terms and are best designed in unique ways. Venus is attracting to you the possibility of more space and happiness in relationships. She is telling you that you already have everything you need to make this happen. Nourishing faith in yourself and an optimistic outlook, and a willingness to replace confining programs with refreshingly unusual and open ones puts you on a more expansive and happy track. Cancers are now attracting opportunities to share financial responsibilities, to combine resources, and to lighten their load in ways that enhance health, work satisfaction, and relationships. Being weighted down with more than your share of the load may have become a habit, but now there is the opportunity to balance in ways that free you to expand. The issue is taking on those things that hold meaning for you and rejecting the rest. If it feels like drudgery – unexciting, confining, or unhealthy – it may no longer be necessary. Venus is offering you a way out and the new Moon is presenting you with a new approach that closely resembles the “less is more” philosophy. It is time to take some practical action, to assert your authority, to push for cooperation, and to demand, in a firm, but respectful way, that change is now necessary. 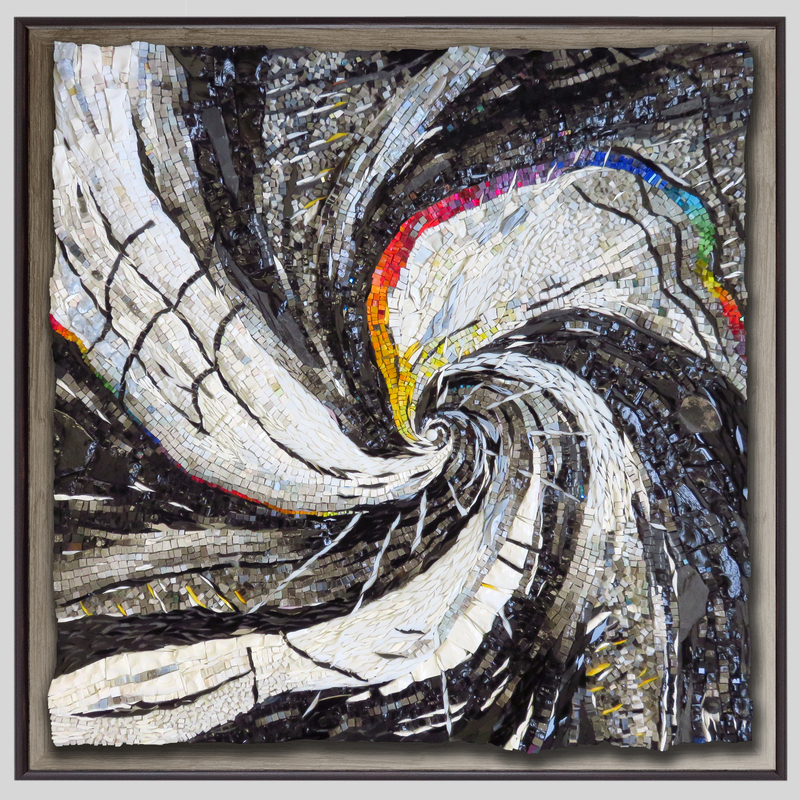 Time frames may need to be set in place, and emotions placed on the back burner, especially for those accustomed to you caving to “appeals for mercy.” Actions now will determine where you’re headed, especially where health and happiness are concerns. This week Leo changes focus preparing to shift into a more amenable scene that encourages him to play to his strong suit. Opportunities to entertain, to show off talents, to highlight his humor, his rapport with kids, and his ability to show other how much fun it is to be alive are abundant. In a way, Leo himself comes back to life after a period of challenge. Trials are not yet over, but almost. This week you begin to flex your muscles in ways that feel more familiar. You welcome yourself back home, so to speak, and others are especially appreciative. As familiar as some of it seems, however, there is something different. The sobering influence you’ve experienced over the past couple years has made you more capable of expanding your life in ways that are less reckless and more deeply rewarding. Assertive actions taken this week, where health and work issues are involved, determine how mentally balanced and open to adventure you will be in the future. 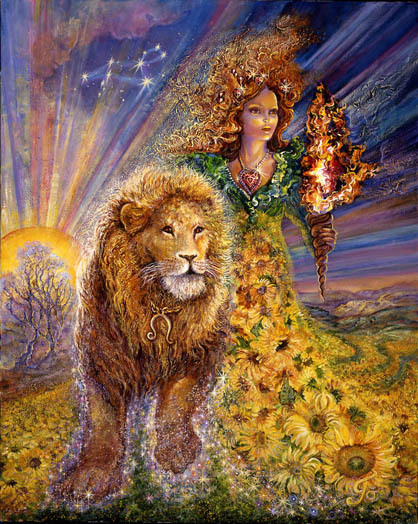 This week, as Chiron turns into direct motion, what may be more obvious is the extent to which you have experienced healing where relationships are a concern. If all has gone well and you have attended to old wounds that unnecessarily limited you, you now reap the rewards. There are opportunities to expand your life in ways that were closed to you six months ago. Mentorship opportunities become more obvious, and deeper kinds of happiness are possible. 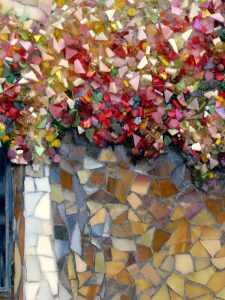 There is some generosity on the home front, possibly some new freedom that involves your mother, your home, or foreign travel. 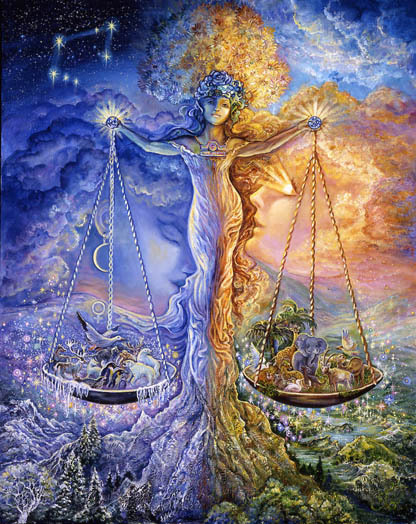 It may be possible to blend Piscean and Sagittarian energies. Some possibilities include quiet contemplation that feels adventurous as it introduces you to unknown aspects of your soul and what you crave. Foreign travel that disorients to the point of opening you to a deeper and more rejuvenating experience. Laughter that releases pent-up stress, faith that heals, and freedom found in the realization that you don’t know, for certain, much of anything at all – except that bigger possibilities exist and that you now have the freedom to take advantage of those. 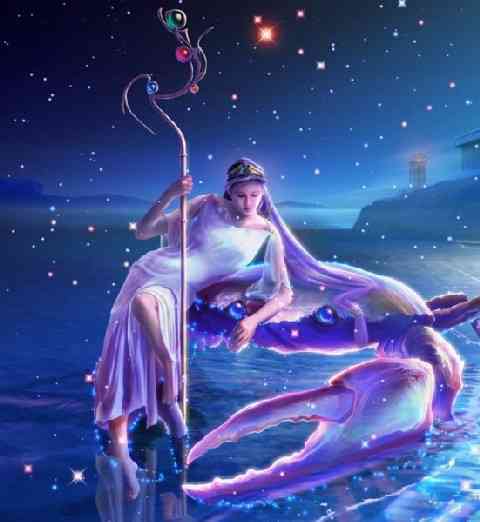 This week Libra feels their mind opening in ways that allow them to see bigger possibilities for their life. You may find yourself attracting more open-minded people who expose you to foreign ideas you may not have previously considered. Fascinating conversations or new information may undermine what you once considered impossible. It is likely that you have released, over the past six months, some “victim mentality” or resignation where work, health, or heavy responsibility is a concern. This has freed you to take advantage of something you previously considered out of reach. It is important this week to take some emotionally detached, authoritative action on the home or professional front. It’s time to present a time frame and to leave no doubt that you are no longer vulnerable to caving to emotional appeals. 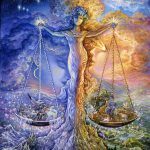 This is a turning point that determines whether or not you will be able to leave paralysis behind as long as relationships remain uncertain, and whether you will be able to move forward with something more balanced that makes you truly happy. 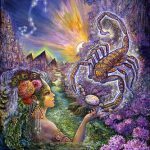 Recently Scorpio has come face to face with the limits of his ability to control the flow of information, the direction of every conversation, the nature of his thoughts, the structure of his mindset, and revelations of truth. 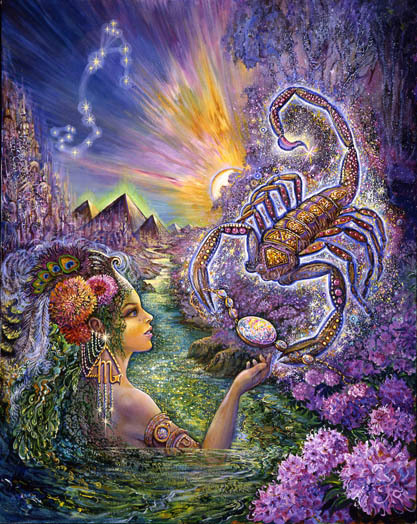 Scorpios, through nothing other than their mysteriously powerful presence, can generally influence in any direction they choose, but something beyond their capability has reminded them of the fact that their impact is limited in scope. Partners or others may remain stubbornly fixed reflecting back to them some truth that haunts and demands a more courageous self evaluation. As the New Moon seeks to solidify a broader foundation for your powerful style and approach to life, it is important that you acknowledge the pieces you have disowned, delegated to your partner, and otherwise refused to acknowledge exist. The truth is important and just because you’ve perfected strategies that protect yourself from hearing and seeing it, doesn’t mean that your not handicapping yourself and limiting possibilities. It may be time to turn things around and Scorpios may be feeling that. 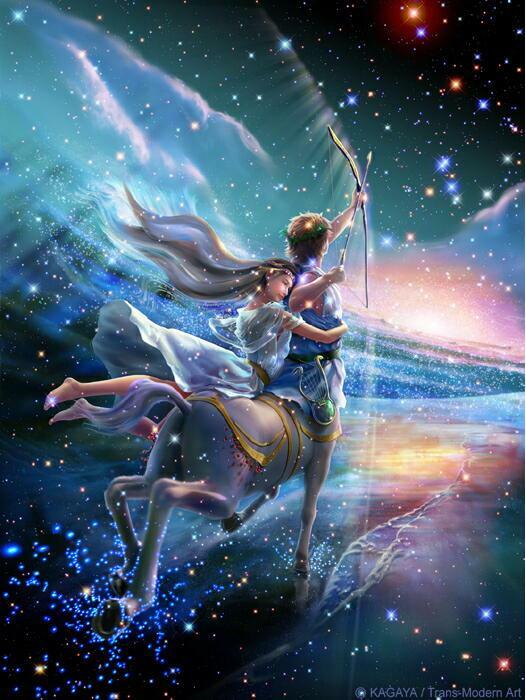 Sagittarius is on the cusp of something new and different, especially where home and family are concerned. Gone is the need to pretend, to play your part in the madness, to uphold the pretense, and to facilitate the lie. Your job is to tell the truth, to be honest, to open the door to new possibilities, new freedoms, and an abundant flow of love. Once held in check by the threat of alienation, or words that could wound, now it’s become apparent that the buck stops with you to build something that feels more meaningful. 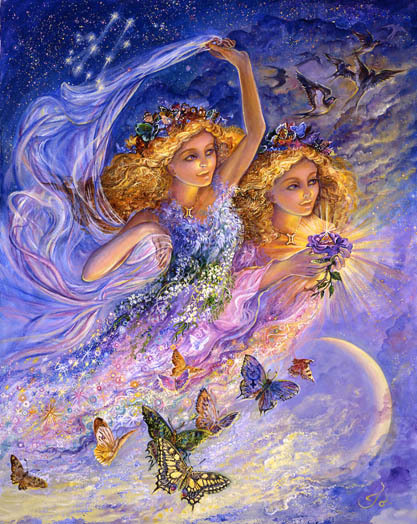 Venus is causing you to fall in love again with the part of yourself that is child-like and unrestrained. Setting in place a foundation for that requires that you authoritatively set limits on others who strive to keep you constrained by exposing the truth as you see it. Most likely this will be hurtful, but the potential rewards are life enhancing. The new Moon sets in motion a new way of being in relationships that is based on the truth. It unleashes limitless possibilities for your life. 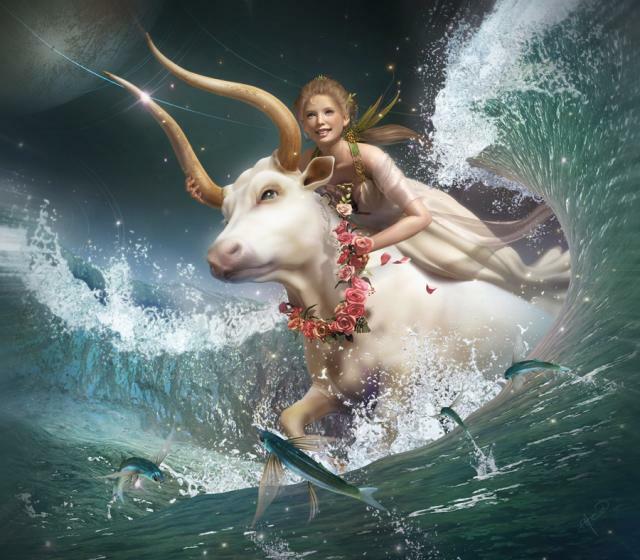 This week it’s time for Capricorn to take some action that returns their life to a balanced state. This is a pivotal time when when marshaling resources, demonstrating a show of strength, and “taking the bull by the horns” is necessary. 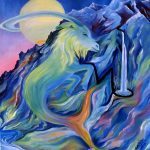 Capricorns are normally good at this, but it appears that something foundational has run amuck and needs to be returned to a state of order and balance. You must be unusually clear about what needs to happen. Time frames and the ability to put feelings “on hold” in order to accomplish what is necessary will be required. 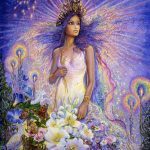 Venus, having recently moved into your 12th house of the elusive and intangible is giving you clues, through health issues and working conditions, about what needs to change. Venus, the planet of attraction and abundance has moved into your 12th house of “things just outside your field of vision.” Gestating is a softening of your approach to sharing power and the limelight, an openness to love and support, a more solid connection with your own sensitive emotions and instincts, and a stronger belief in the possibility that things will turn out very well for you. 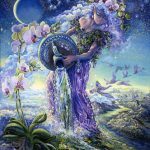 Aquarius feels under pressure, as though doors are closing on a long phase of trial and hard work, and the results feel unclear. This feeling may encompass both family and professional concerns. It is easy to be negative now, to see all the ways you haven’t yet met expectations for yourself and are unsure if you can make it happen int the future. Chances are you’ve come a long way in the past couple years, conquering fears that have been with you forever, taking chances that required amazing courage, and exposing facets of yourself that revealed the depths of your power to heal and transform. You have set in place a strong foundation. This week you find yourself on the precipice of something new requiring expansion rather than excavation. It’s time to cast a wider net, to broaden your influence, to make new contacts, and to offer your talents in ways that appeal to bigger audiences. It’s time to move into foreign territory. 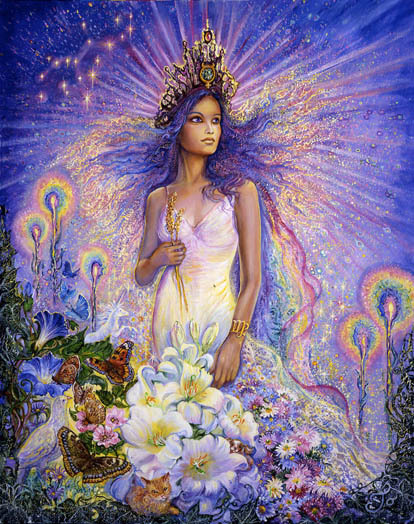 Venus is attracting who and what you need. This week it’s important to make sure you’re not so accustomed to working so hard that you miss what’s being handed to you. It’s time to expect more support. 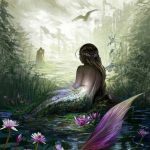 Most likely Pisces has made some amazing progress over the past six months healing wounds that confined and distorted his approach to life. Now your style and approach have changed in ways that are becoming increasingly obvious. Opportunities and possibilities, once impossible for you to grasp, may now feel more within reach. More effective approaches are now more easily integrated and, as a result, relationships are in transition. Those who thought they knew you are surprised by unfamiliar reactions. You may have decided that the most compassionate thing to do is to tell the unvarnished truth unapologetically and authoritatively. You may be more inclined to expect more support from others, particularly where finances and emotional support are issues. This requires some adjustment, but there is no going back. 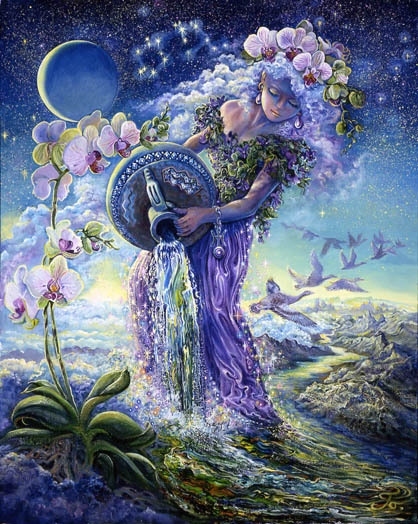 The new Moon in your 10th house requires that you direct your life toward something truthful and realistic, something you feel you can sustain, something that expands your possibilities and lessens feelings of confinement.